For the new U.S. Holocaust Memorial Museum, LBA designed the permanent Concourse Gallery and the opening exhibition “Assignment Rescue: The Story of Varian Fry”. This exhibition related the story of the mission to save 2,500 refugees (leading artists, writers, musicians and politicians) who were trapped in Vichy, France in 1940. To convey the tense drama of the mission and depict the dangerous anxiety surrounding the rescue, LBA used enlarged photographs, audio fragments, antiques, mise-en-scenes and various interactive elements to re-create a war-time Marseilles. The exhibit received a special commendation from the AAM and created a unique collaboration with the Museum staff. The exhibition then travelled to the Jewish Museum in NY and the Field Museum in Chicago. 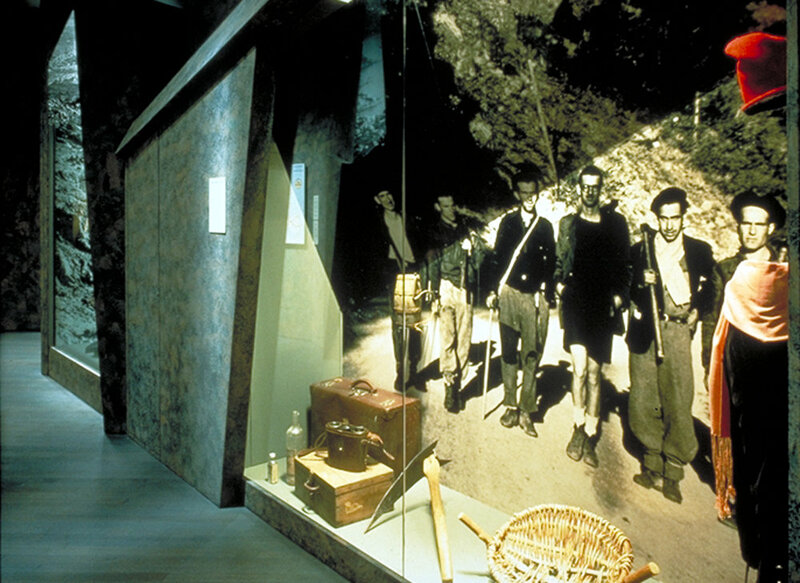 LBA continued to consult for the Museum and eventually developed an exhibit on Genocide in Bosnia.